Let’s talk around what I am doing before diving into the blog post. 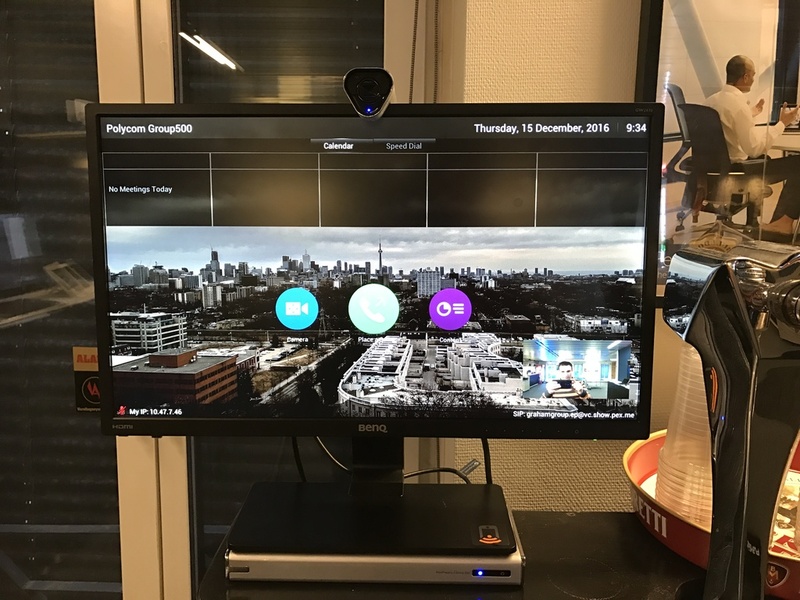 Traditionally, enterprises could have the following components in their video network and these were typically based on dedicated hardware or appliances. 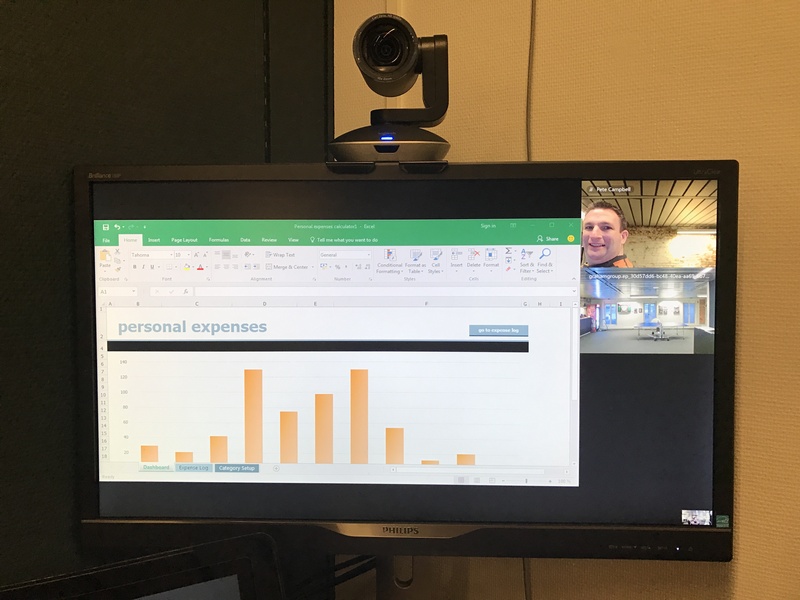 Now that is a lot of devices to manage with multiple portals for admins, so what Pexip can introduce to the enterprise is a simplistic architecture away from traditional approaches. So there we have it, a simple approach to video architecture, so with Pexip, you can simplify your enterprise video deployment. Oh and it is only virtual, so can be deployed in Microsoft Hyper-V Server 2012/2016, VMware 5.x or higher. 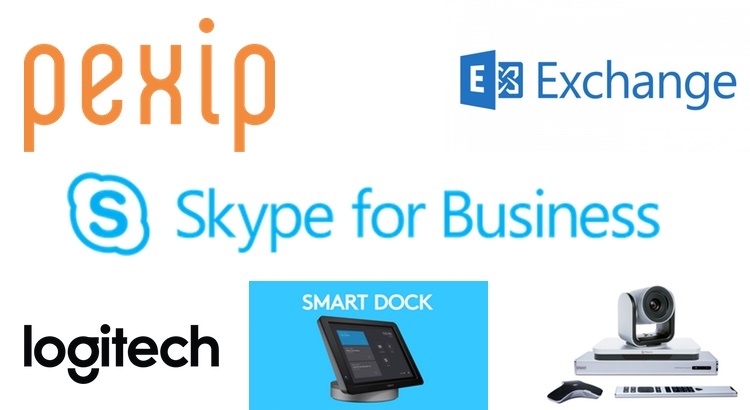 In addition, Pexip also supports being deployed in Microsoft Azure or Amazon Web Services. 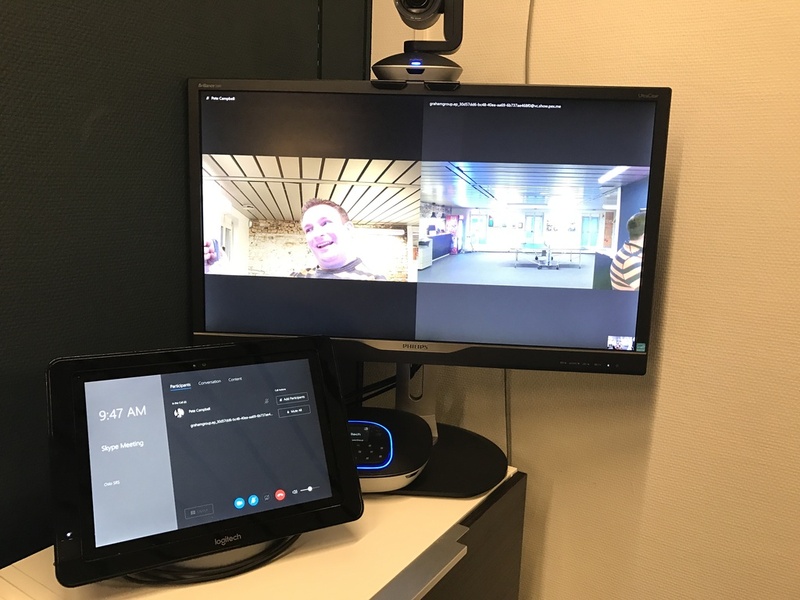 Well every day I speak to customers that are rolling out Microsoft Skype for Business and they want users to keep within the Microsoft platform for everything and just make everything work with Skype for Business. 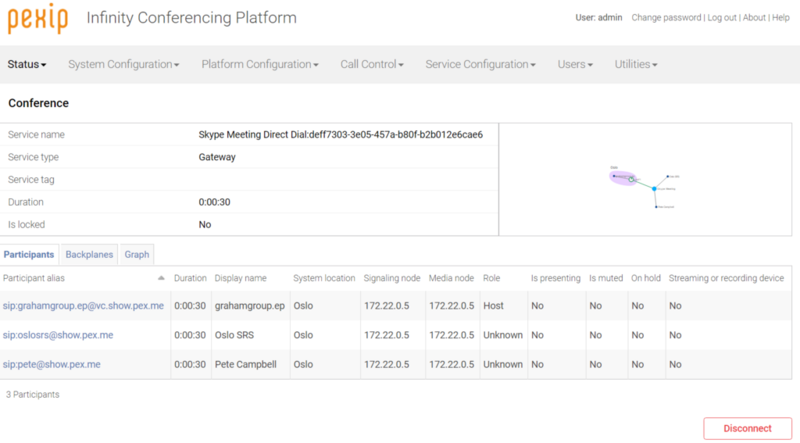 This is where Pexip is simply a transparrent gateway behind the scenes whether for point to point calls from Skype to VTC endpoints or Skype Meetings bringing in VTC endpoints. 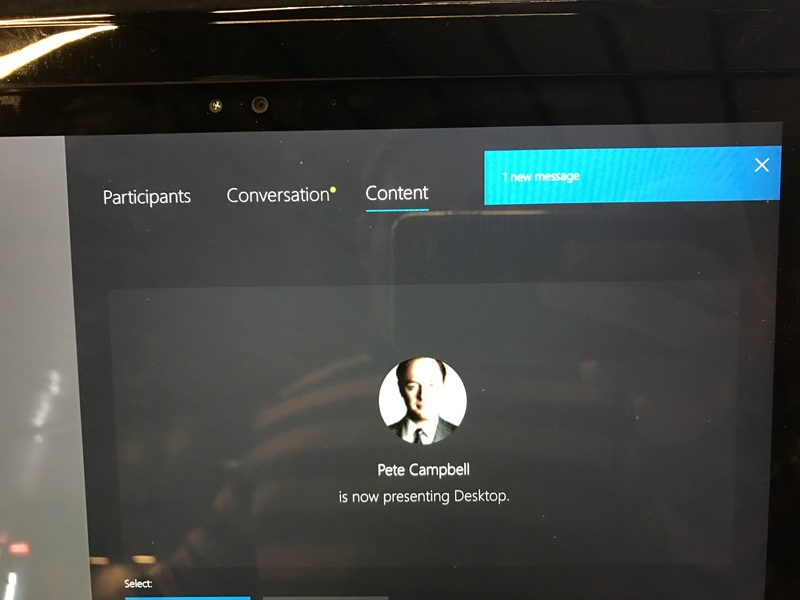 In the platform I am using for the below, I have Skype for Business 2015 Server, Exchange 2016 Server, Skype for Bsuiness 2016 client, Outlook 2016 client on Windows 10. 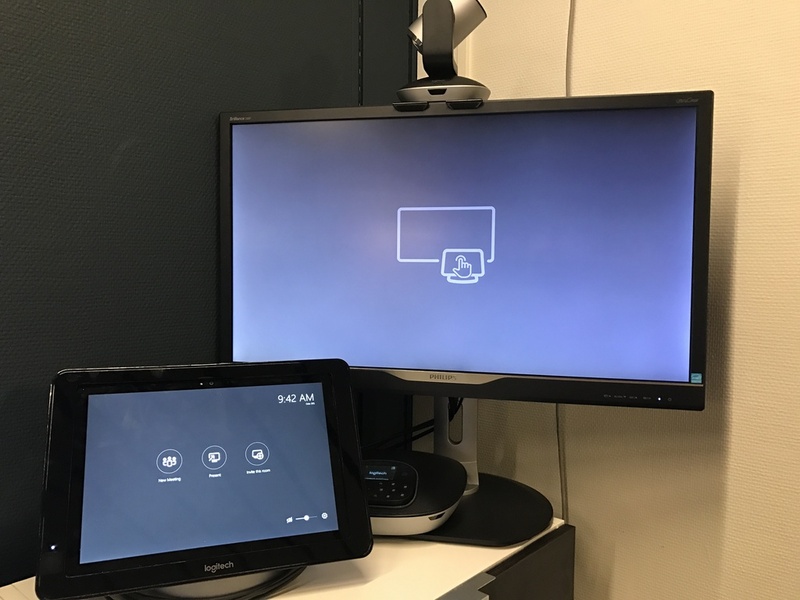 I also have the new Logitech Smart Dock (Skype Room System v2) registered to the Skype for Business server. 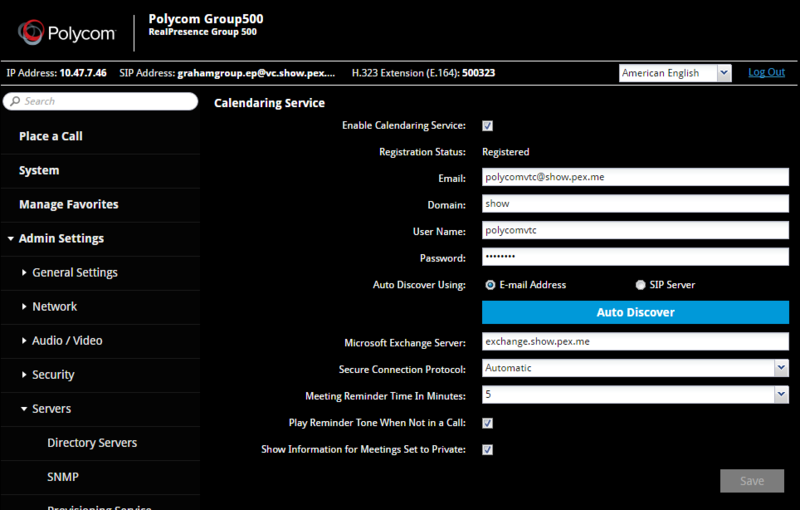 I also have a Polycom Group Series VTC registered to Pexip Infinity as a SIP device and it is also registered to the Exchange Server as a resource mailbox. 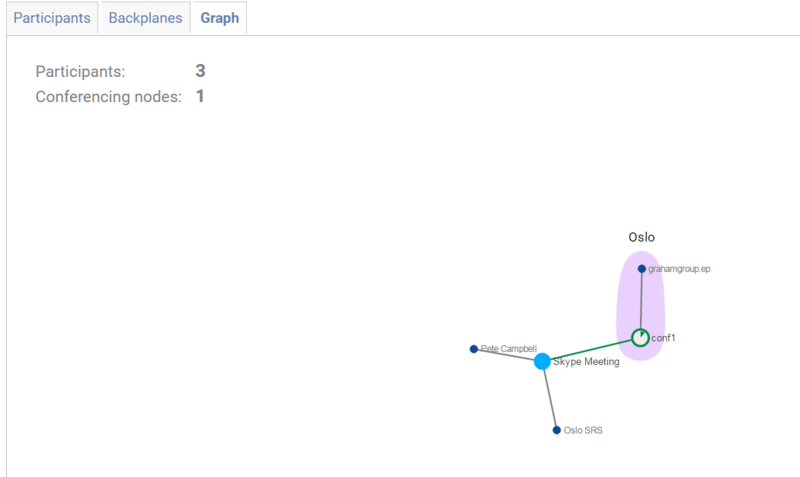 Let me show you how simply you can integrate all these elements, and make simple point to point calls between them. 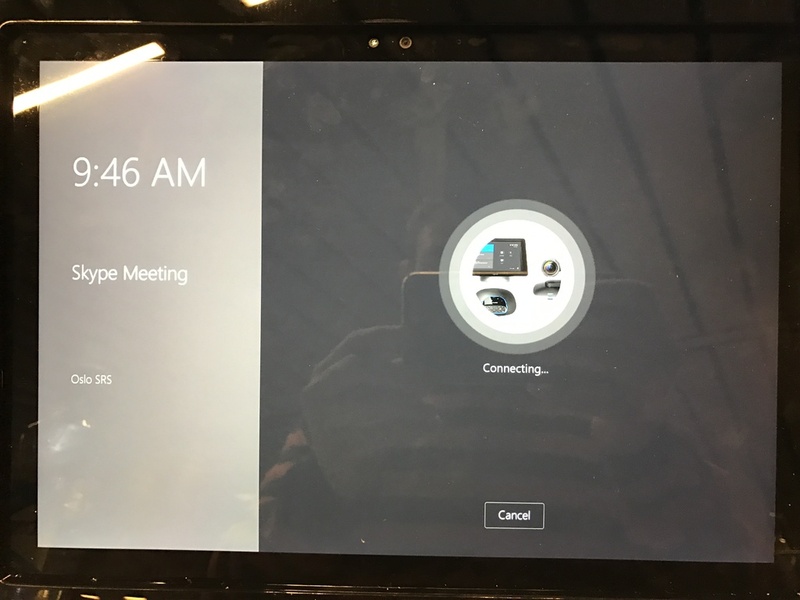 With just your SRS and Skype for Business, Polycom VTC and Pexip. No other devices or appliances. 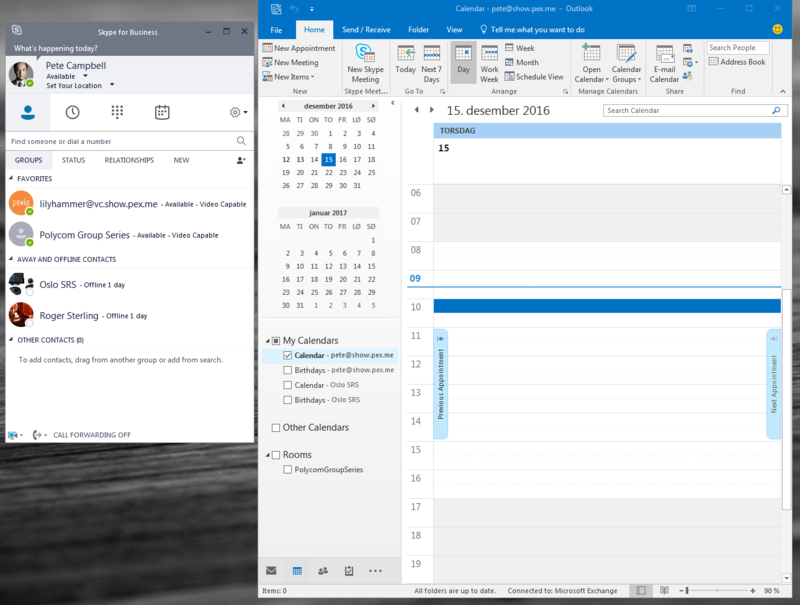 First of all, we start off with a Outlook calendar entry in our client. We then invite the resources we need. 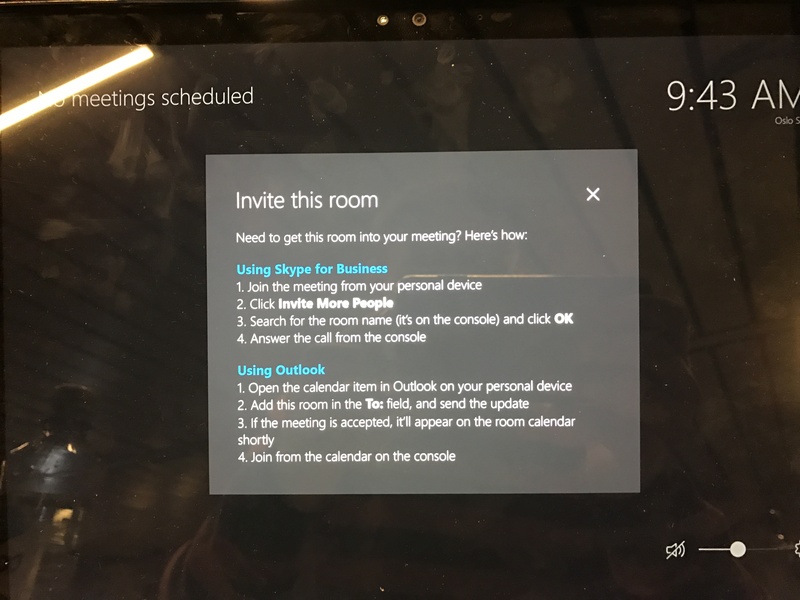 Due to the polices in place, the room should auto accept or decline the invite. 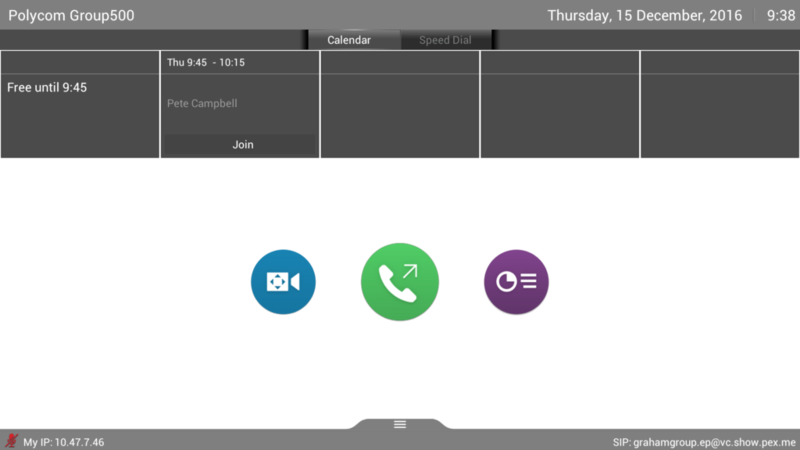 Once the Polycom configured mailbox accepts the invite, it will be displayed in the calendar on the home screen. 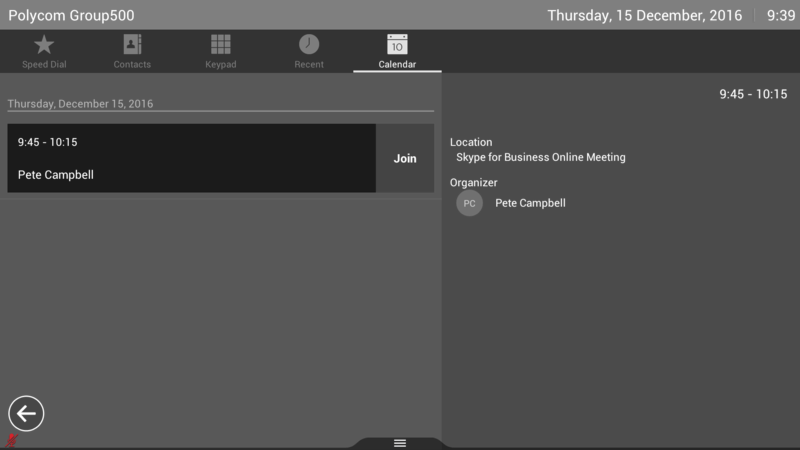 One it is time to join the meeting, you will see the meeting reminder and you can join the meeting. This timer is configurable in the platform. 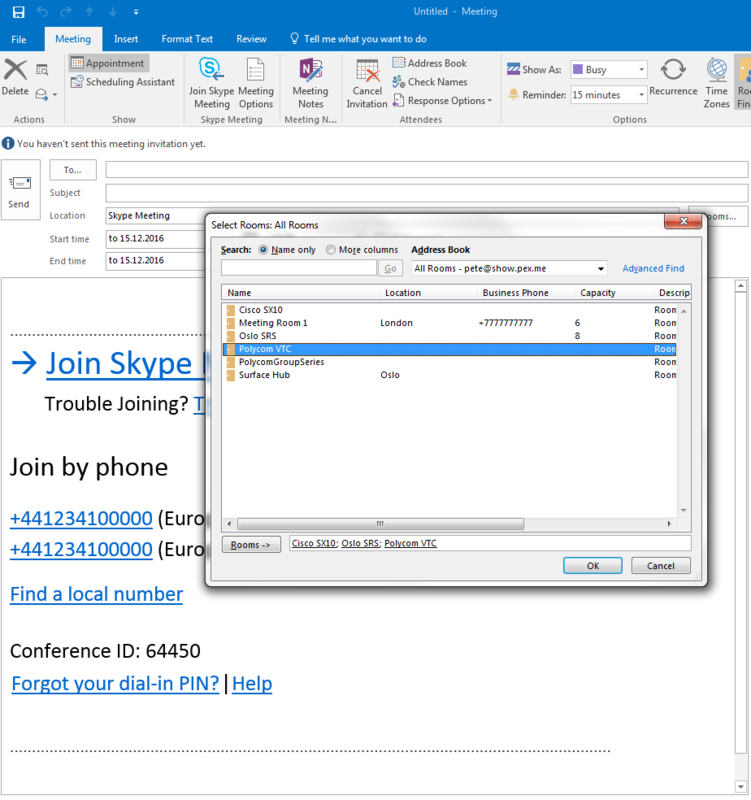 From my Skype client, I simply join the meeting using either the Outlook reminder or using the join link in the invite. 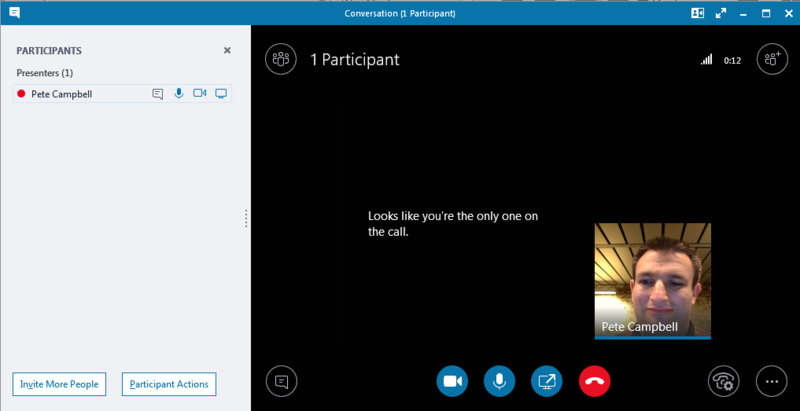 I then click on the join link on the Polycom VTC and we are in a call. We can then invite other users such as the new Logitech Smartdock or Skype Room System (SRS). 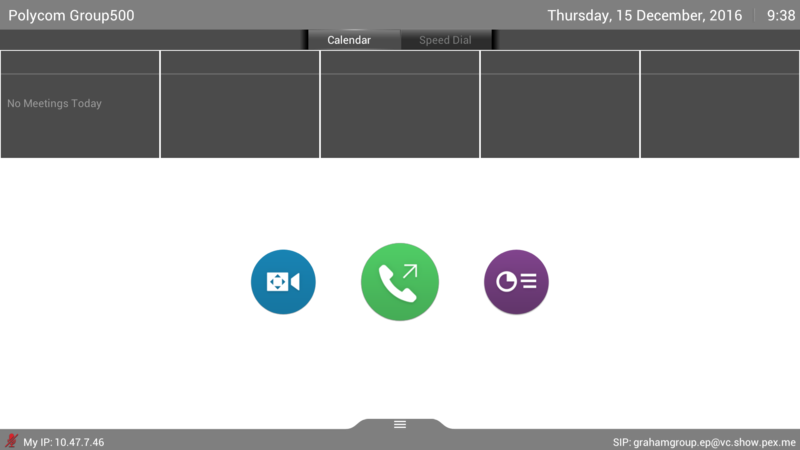 Just simply answer the incoming call on the SRS system. 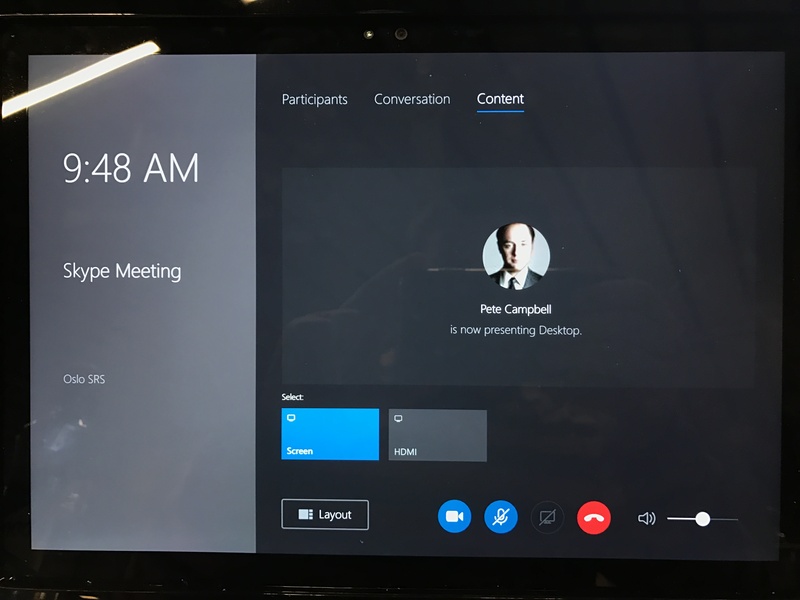 And we are now in a Skype Meeting with VTCs using Pexip Infinity. 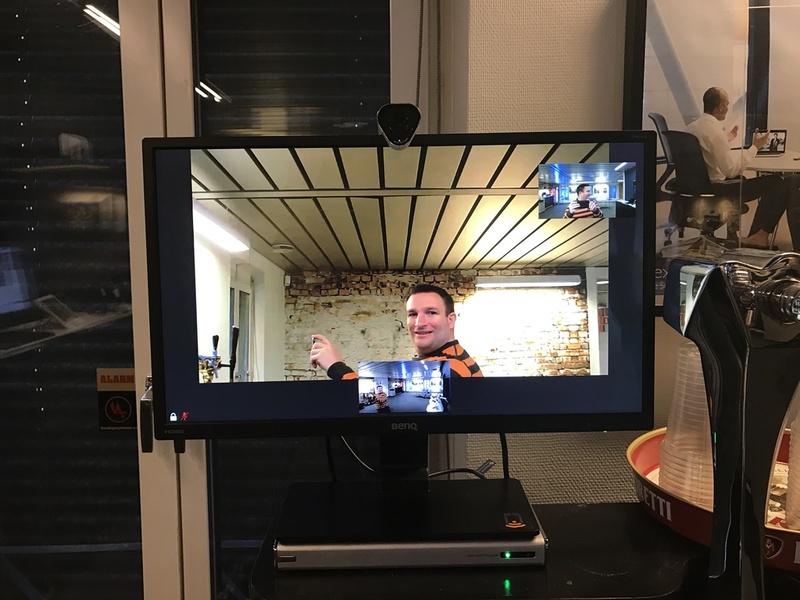 Everyone gets the exact experience they expect per device, not breaking any existing workflows. And here is the VTC with the content, all in the correct place. 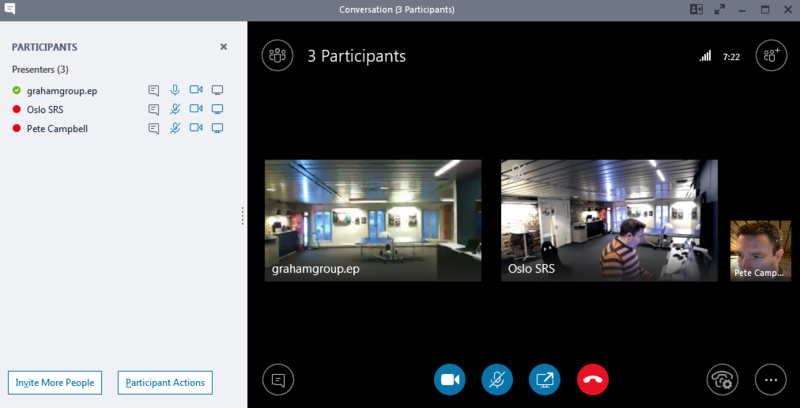 Even instant messaging is supported from the Skype clients to the SRS. You get a small toast notification in the top right hand corner. 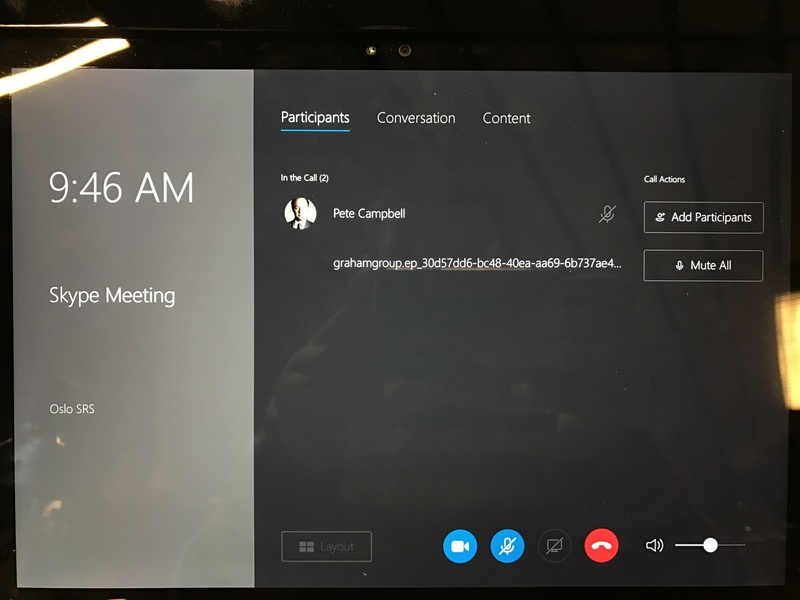 If a user was joined via Pexip WebRTC browser, they would also be able to communicate with all users using IM. 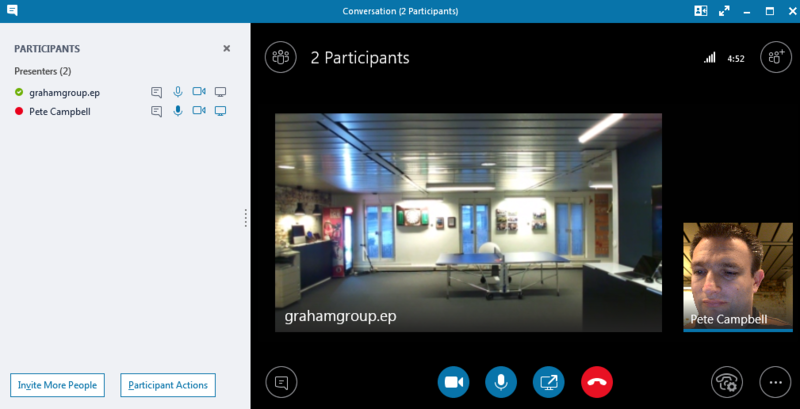 We can then double click on the blue blob and get further information about the session. 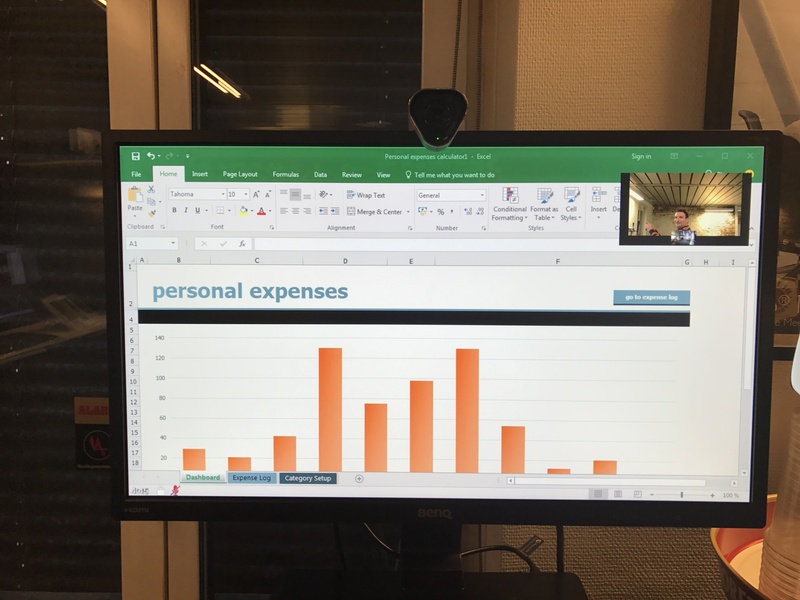 And here is a video overview of the viewing the stats in Pexip Infinity. This is well documented in the Group Series and HDX admin guides, but here is a quick screenshot to see it. 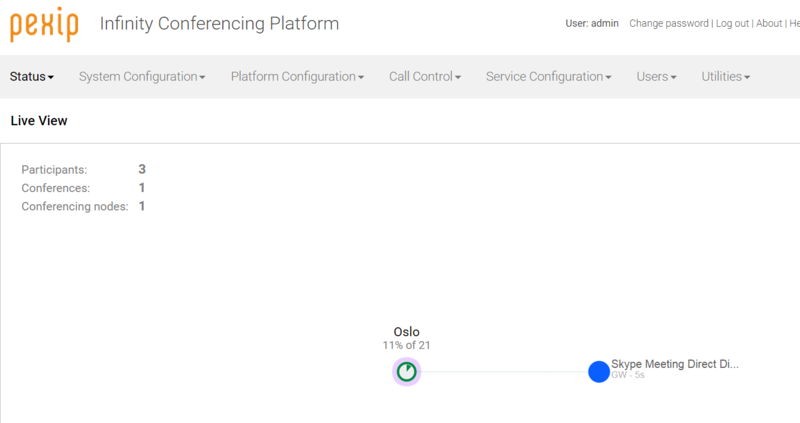 The system is registered to Pexip for SIP call control. We then set the Exchange credentials. 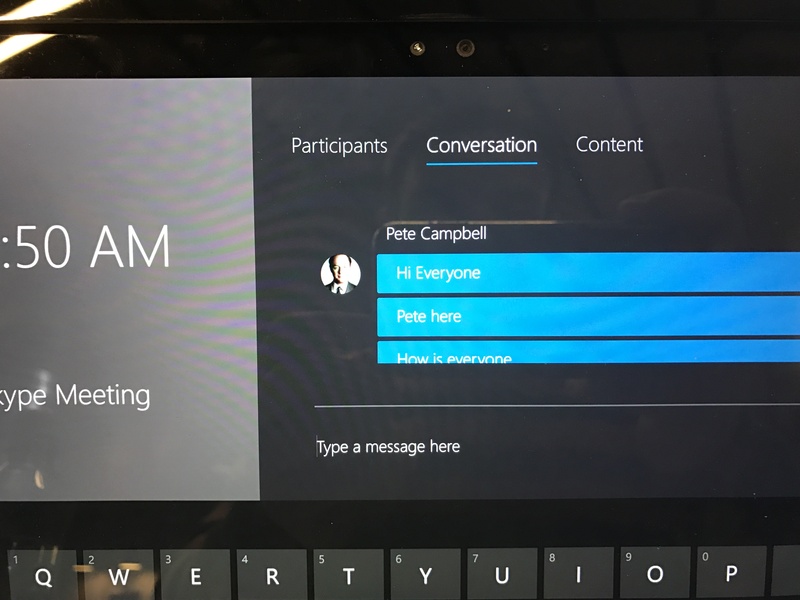 Jeff Schertz has a great blog post on setting up the mailbox account here. This part is optional as the account will not need a SIP address as you can register VTCs to Pexip and use the registrar feature. 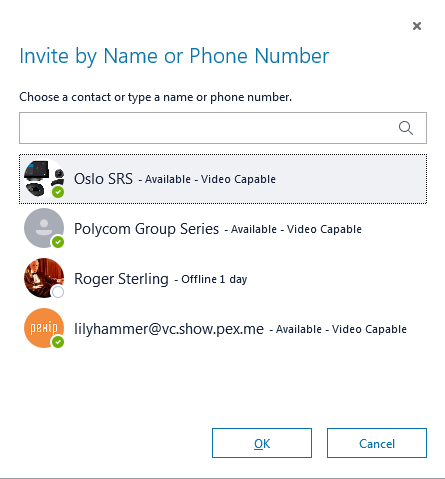 However, you could also use ADSI and add a msRTCSIP-PrimaryUserAddress to the AD field to show the correct address when someone searched the Skype contact list. 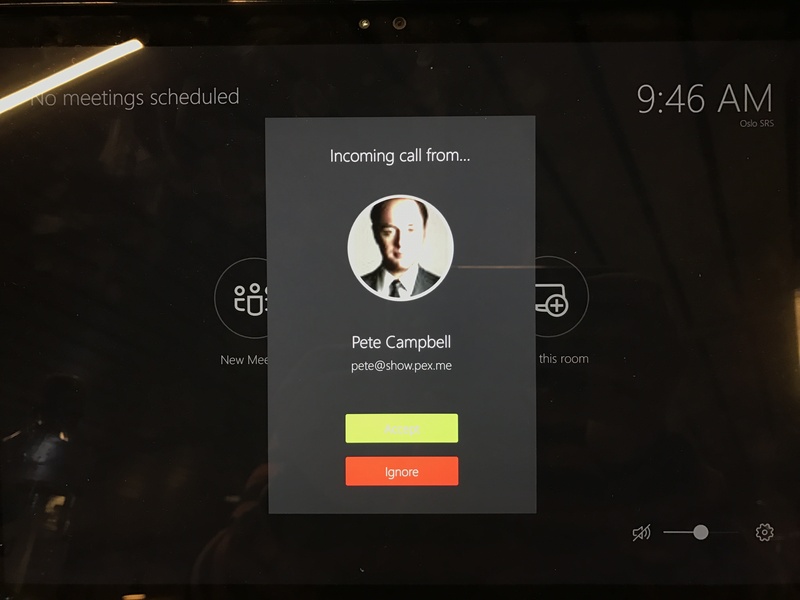 Polycom Group Series home screen with not meeting invite.